Take a look at this photo? There is sagebrush, dirt, rock, and rusty old car parts at the bottom of the hill. Frankly, it could be anywhere in Wyoming. Does it look familiar? 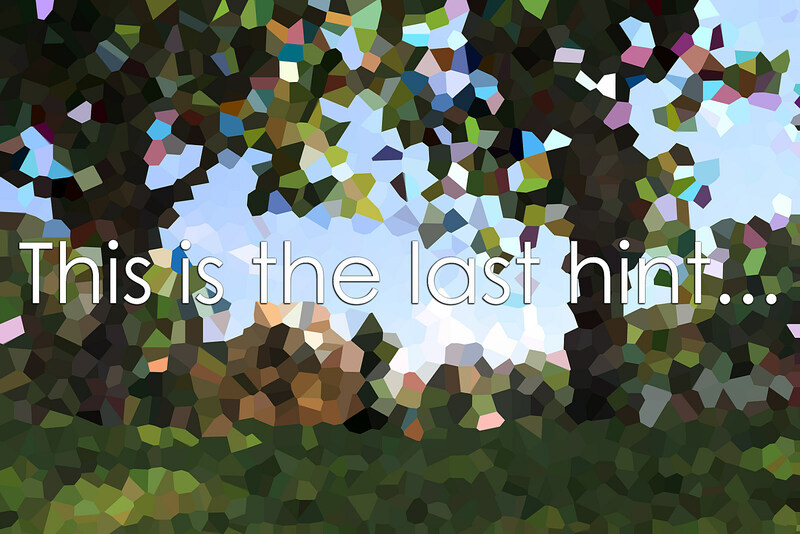 We have some hints to help but don't spoil it for others by shouting out the answer. If you know what town this is near, please enjoy the photos, and keep your guesses to yourself for the moment. If you are not sure, you can touch each of the hints to reveal a clue about the mystery location. The last photo will show the where in Wyoming this town is. 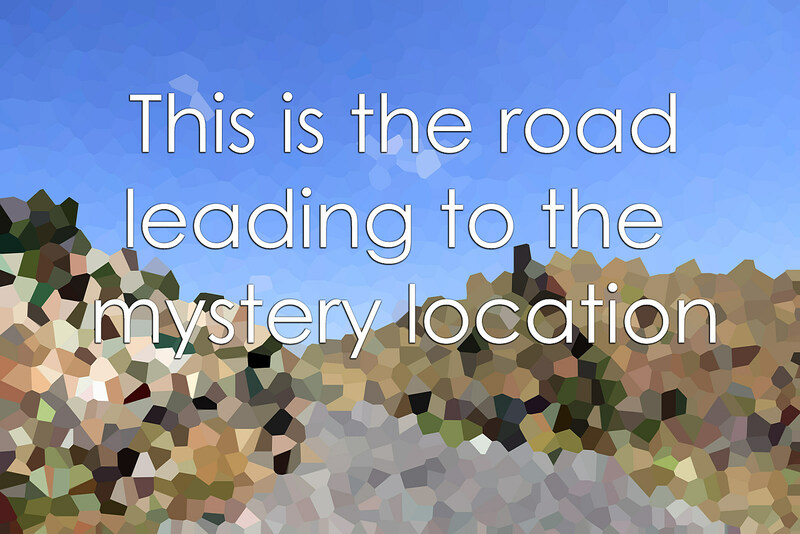 Hint #1 - This is the road leading to the mystery location. 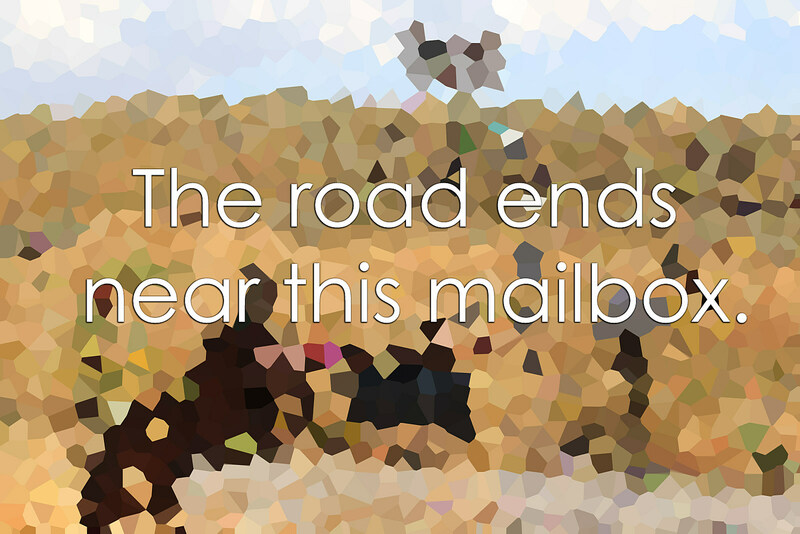 Hint #2 - The road ends at this mailbox. Do you think they own guns? 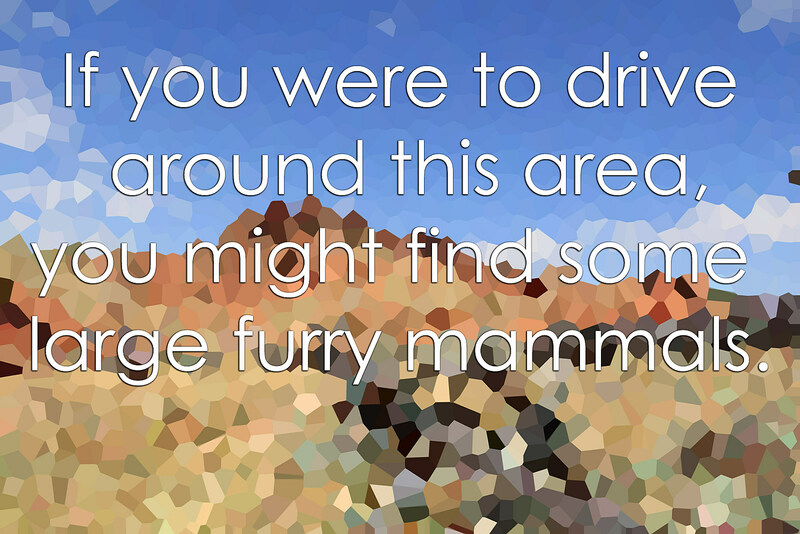 Hint #3 - If you were to drive around this area, you might find some large furry mammals. Please, no selfies. 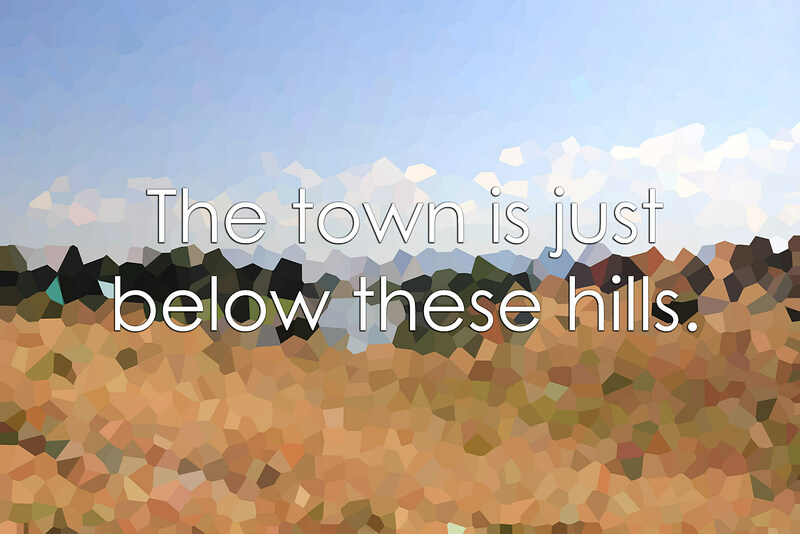 Hint #4 - The town is just below these hills. Can you spot any distinctive features? 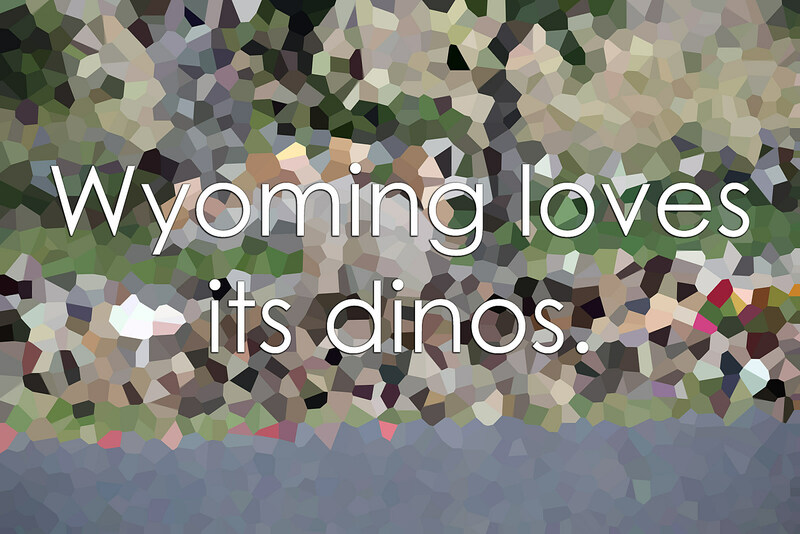 Hint #5 - Wyoming loves its dinos. 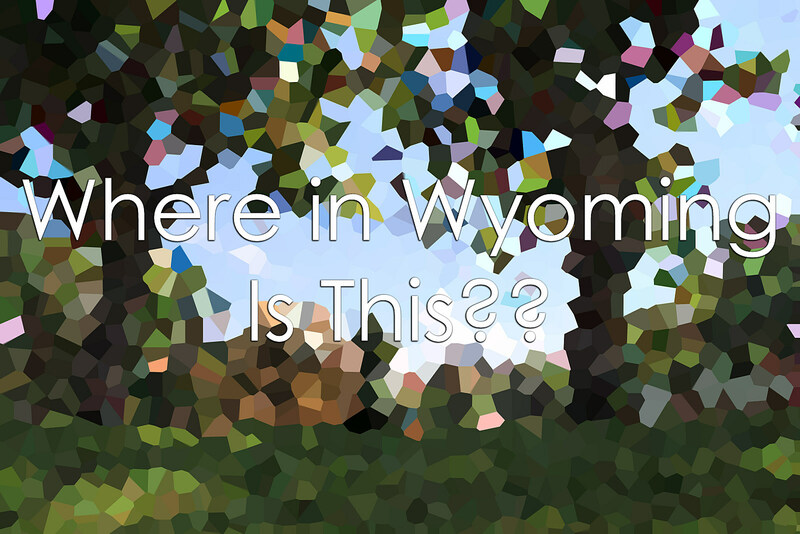 Hint #6 - This should give it away if you know anything about Wyoming.